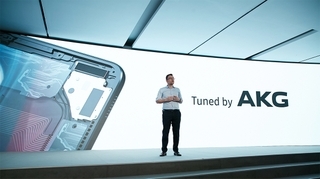 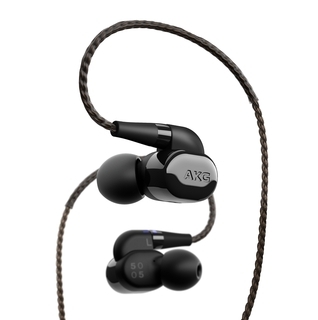 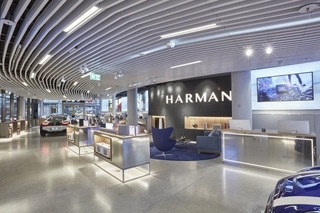 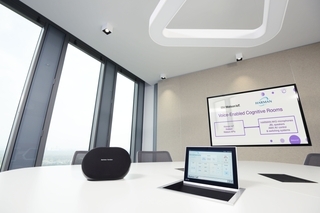 Samsung Electronics Co., Ltd. And HARMAN International Industries, Incorporated (NYSE: HAR), the premier connected technologies company for automotive, consumer and enterprise markets, introduced a new level of audio experiences on Samsung Galaxy devices with the integration of GRAMMY® Award-Winning audio from AKG by HARMAN. 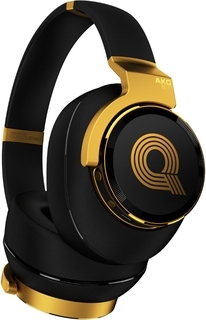 AKG brings the world’s first headphone with personalized sound. 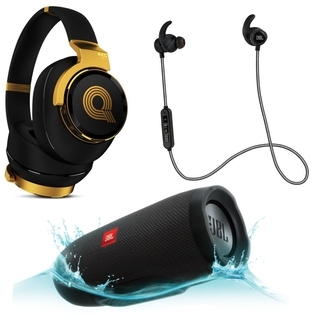 Inspired by Quincy Jones. 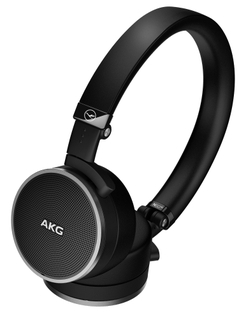 CES 2015, LAS VEGAS – HARMAN, the premium global audio, infotainment and enterprise automation group (NYSE:HAR), is proud to announce AKG N90Q, the world’s first headphone with personalized sound – designed by legendary Grammy winner Quincy Jones.